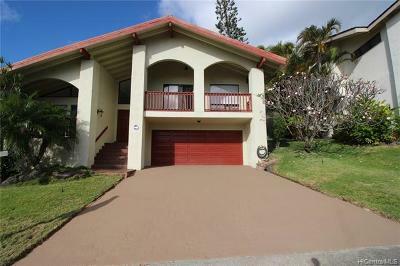 This hillside neighborhood is accessible via Kaluanui Road, just past the Hawaii Kai Post Office. 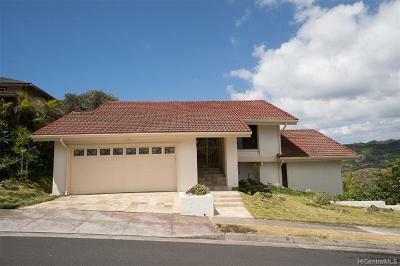 Mariners Ridge house lots are generally described as hilly or sloped. 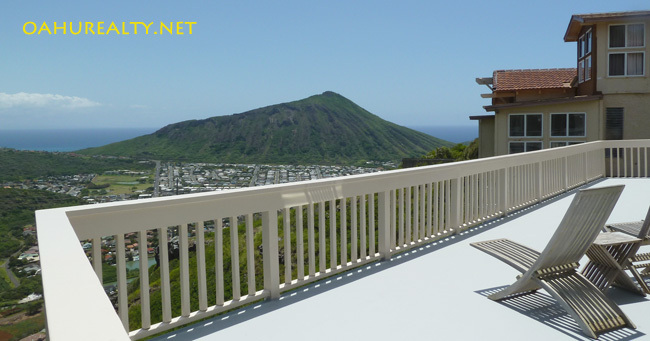 Views of the Pacific Ocean and Hawaii Kai in general are very good at Mariners Ridge. The majority of Mariners Ridge homes were built in the early 1970's. About 275 homes were built by California developer Robert Grant in the lower two thirds of Mariners Ridge in that era. In later years 150 land parcels in the upper section were sold to buyers who built custom homes. 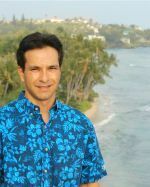 The average Mariners Ridge lot size is about 9,000 square feet and the average home is just over 2,000 square feet with three or four bedrooms. From Honolulu, take the H-1 freeway eastbound and continue as it merges onto Kalanianaole Highway (72). Turn left at Hawaii Kai Drive. Continue past the Hawaii Kai Post Office and turn left at Kaluanui Road. This is the main thoroughfare in and out of Mariners Ridge and it travels all the way to the top of the ridge. From Kailua and Waimanalo, drive east on Kalanianaole Highway, past Hanauma Bay. Reach the intersection of Kalanianaole Highway and Hawaii Kai Drive and turn right, then make a left turn at Kaluanui Road.